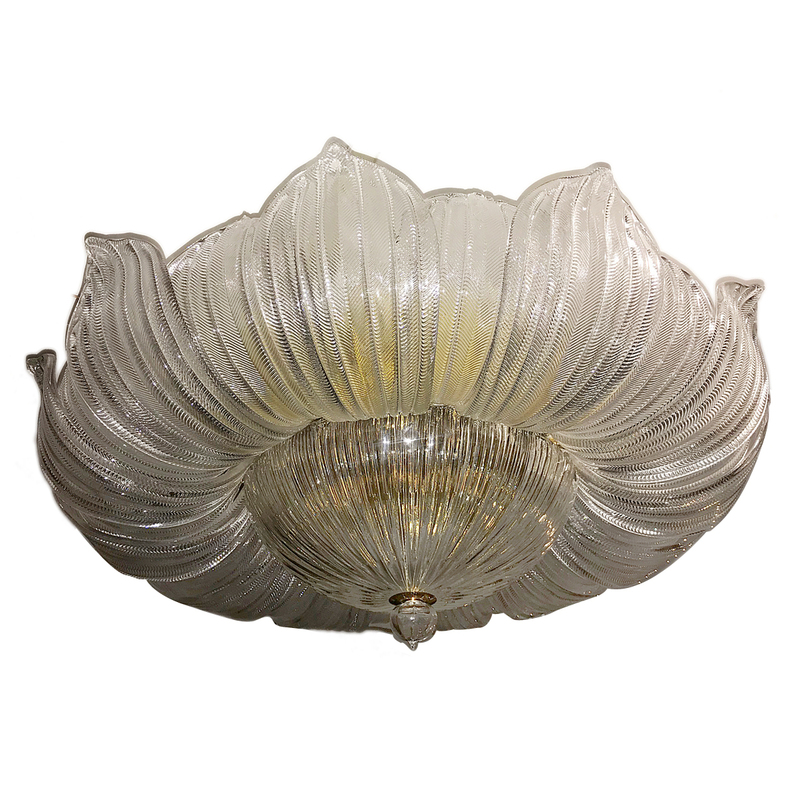 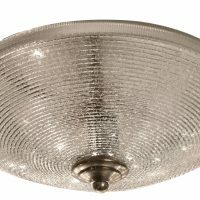 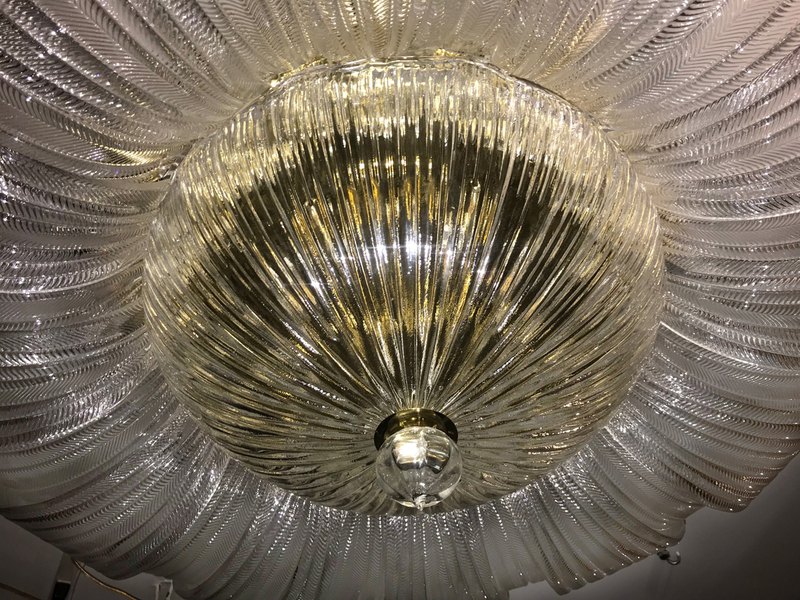 A circa 1960's Italian blown and molded glass light fixture with 8 interior lights. 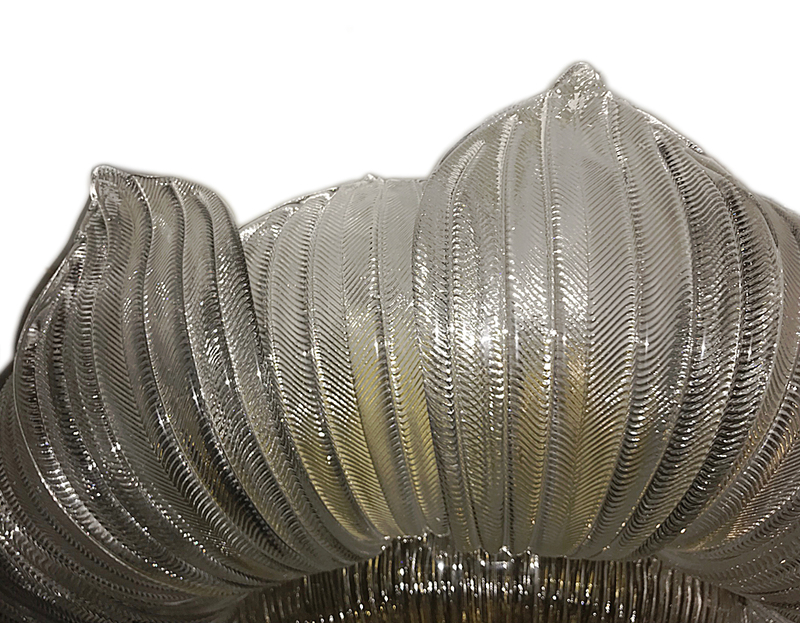 Unusual large size. 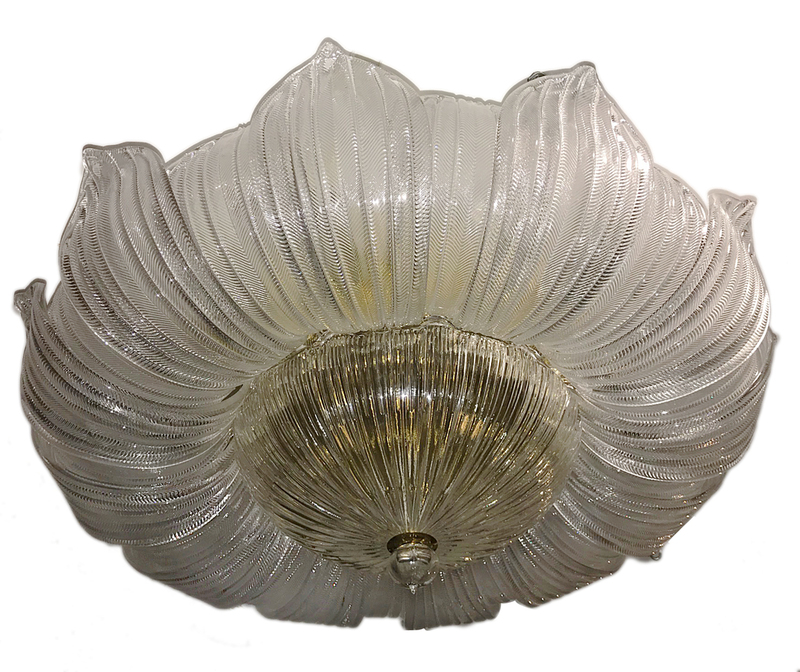 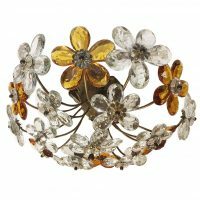 A French, circa 1940 crystal flush mounted light fixture with clear and amber flowers. 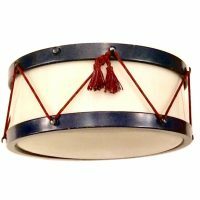 Measurements: Width: 3" Drop: 8"